Here is a spectrum of our work based on different case studies. Perhaps you will discover solutions for your tasks. Of course, we are not only working for big names. It is much more important to us customers recommend us to others. And at 100 percent. 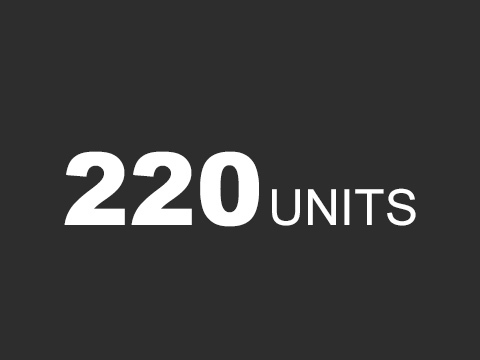 We work on varying sizes and types of deals: sometimes larger, sometimes less great, but always challenging. To be clear, we would not receive mandates, if it were easy. How many transactions we have actually worked on in 50 years, we can not honestly say. In a developed market, the opportunities have narrowed a bit, but the opportunities that do exist are good ones and this will not change anytime soon. 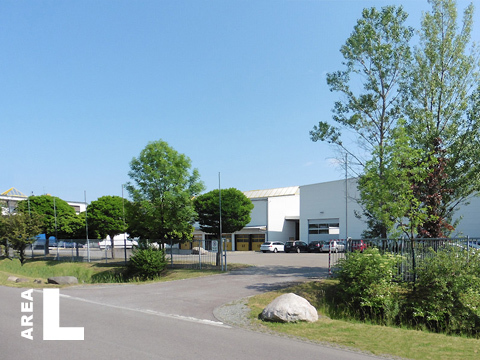 We provided extensive advisory to the owner and user of this business park near Leipzig, comprising a market valuation of the property with approx. 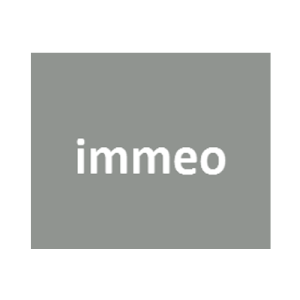 11,000 sq m and the review of adequate sales options. 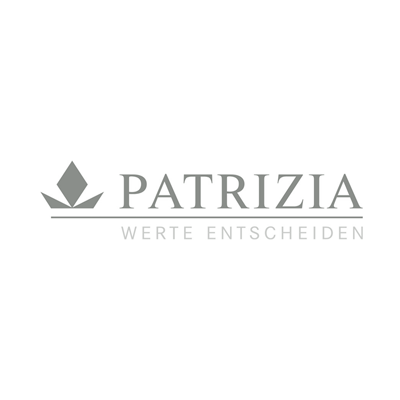 Our recommendation of a sale and lease back transaction proved to be the best possible alternative and with a family office of Southern Germany we found the ideal buyer. 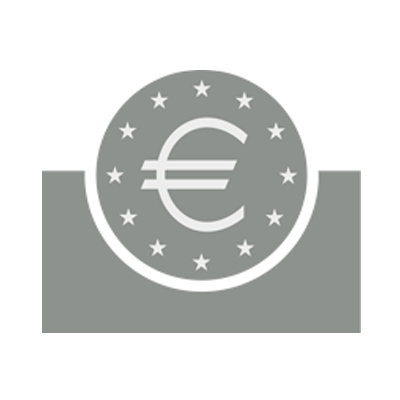 Our client can now use the hidden reserves capitalised with the purchase price for the growth of his flourishing internet trading and at the same time has secured the attractive location for the next years. 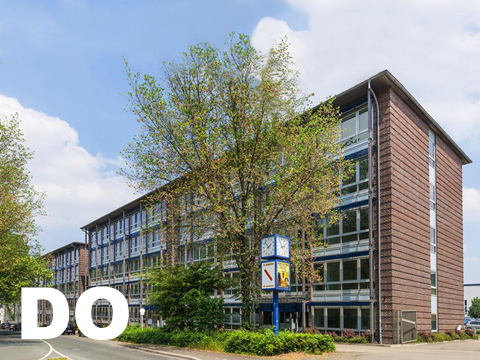 Our client, the London-based investment manager Catalyst Capital LLP, asked us to provide a reliable valuation and estimate of the possible purchase price for this modern office building in the city centre of Dortmund. The calculated value convinced and consequently, we were mandated as the sole agent to sell the property. Even though a second-tier market in Germany, we could attract a good deal of possible investors for the Ruhr region city. Already three and a half months after having started, we successfully concluded the second mandate for Catalyst Capital. 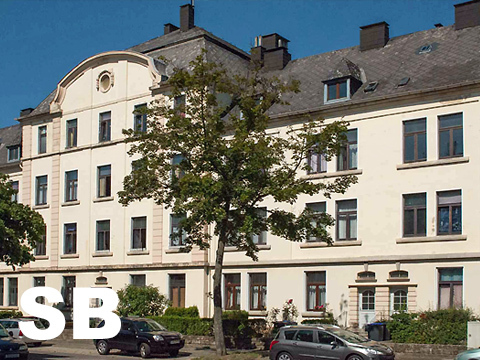 An investor from the area of Stuttgart acquired the 2 buildings with approx. 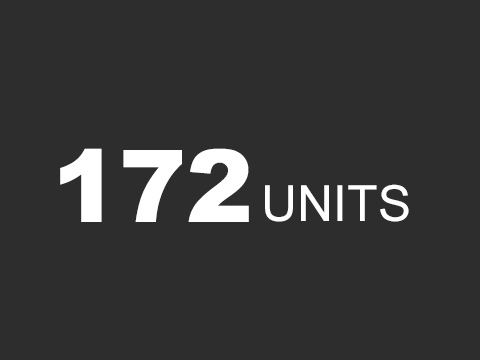 10,277 sqm. 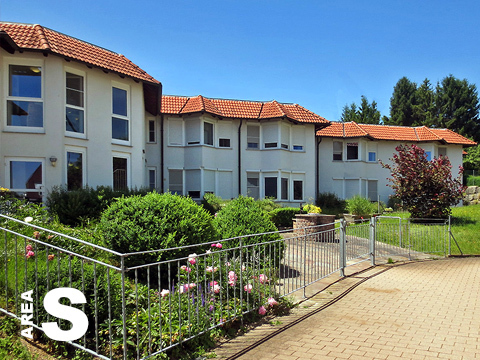 We were exclusively commisioned by the shareholder of the “Alexander Stift” to sell the vacant retirement home with ca. 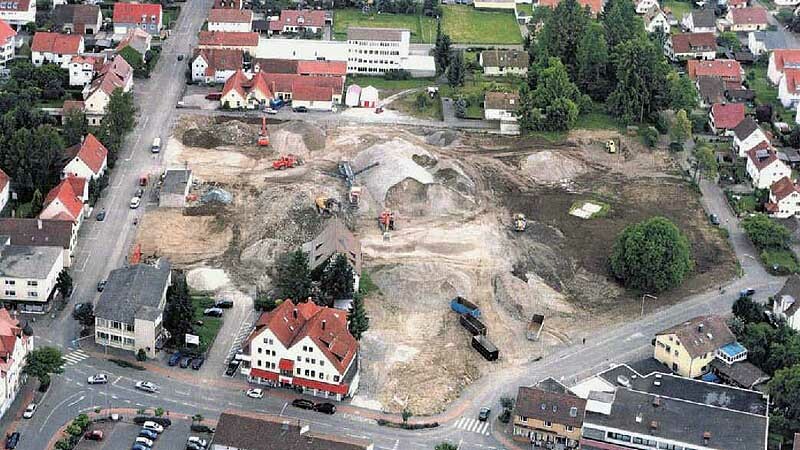 14,200 sq m in Großerlach, a small rural community with 2,624 residents in the greater Stuttgart area. This has not been a simple task, because the municipal body had a pre-emptive right to the purchase of the property and preferred a further use as a Senior Center. 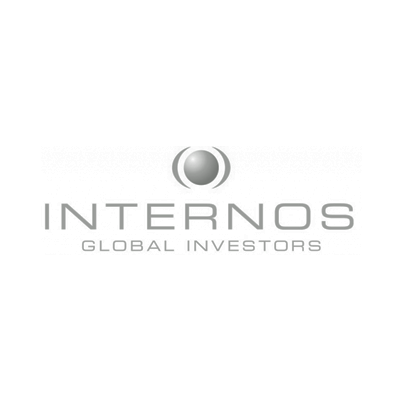 With a regional investment management company, which will revitalize the buildings according to the previous use concept, we found an ideal buyer and could thus meet the interests of all participants involved. 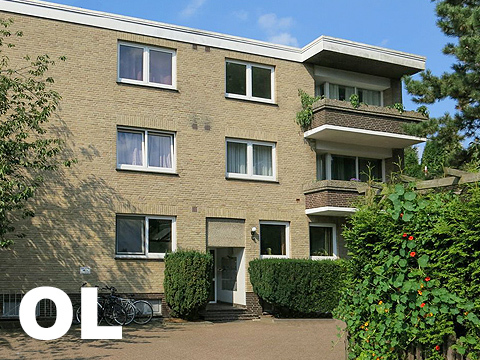 We had already successfully marketed several residential portfolios for the seller, a Dutch asset manager, in previous years. 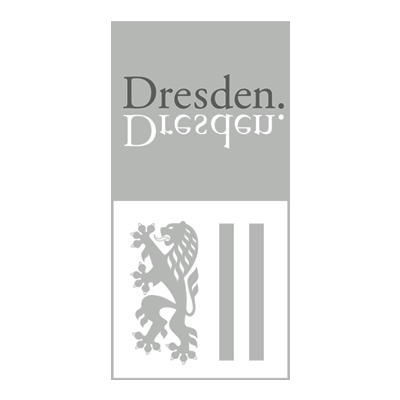 Due to the good cooperation, he also instructed us to sell this portfolio, consisting of 185 units in Oldenburg and Goslar. We found a suitable buyer within 8 weeks, based upon a valid market access. 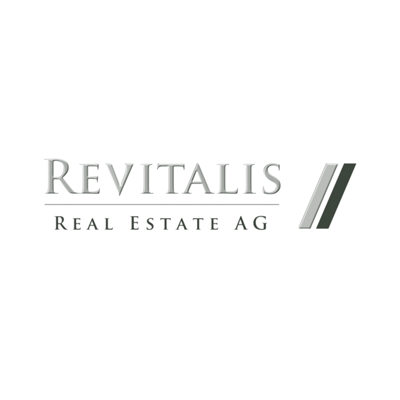 A real estate management firm from the Greater Munich area, which is specialized on properties with value added potential, is expanding its portfolio by almost 10,760 sqm with these 10 properties. 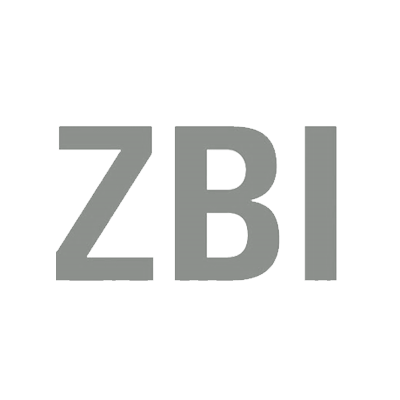 Acting as a sole advisor for a national real estate fund, we marketed an industrial and logistic park in Cologne North. The production complex with ten tenants from the automotive industry, built in 2001, has a total area of more than 65,000 sqm and is almost fully leased. In addition to two production buildings, the object of sale also included a multi-storey car park on the adjacent land with an heritable building right. The buyer is an international fund. 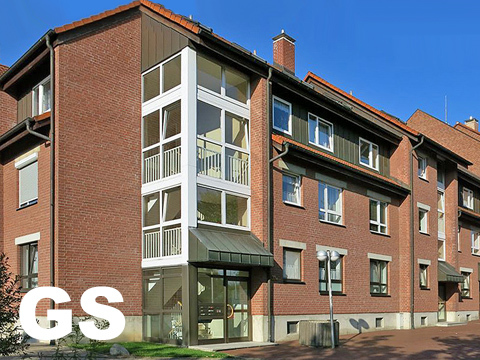 This modern property built in 2002 near the pedestrian zone in Essen was part of the SWAN Portfolio sale, for which we had been acting as a sole agent for an international fund company. 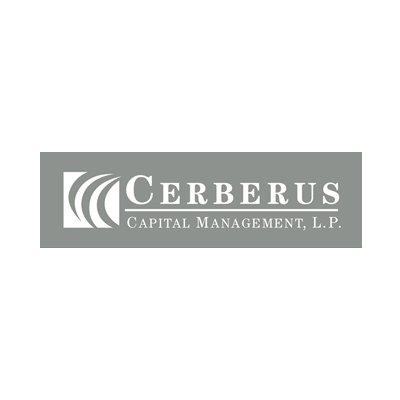 We separated this asset from the office portfolio to increase our marketing opportunities. 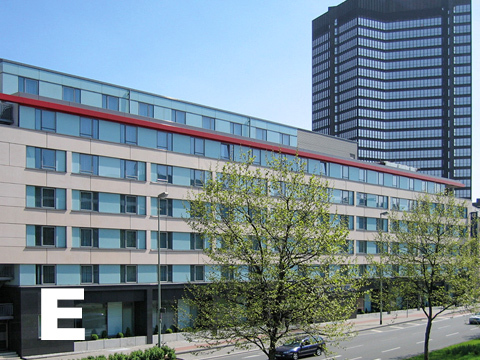 An existing client of us, being familiar with mixed use real estate, acquired the building complex with approximately 12,625 sq m and Welcome Hotel as an anchor tenant to put it into a Special Investment fund under Luxembourg law. 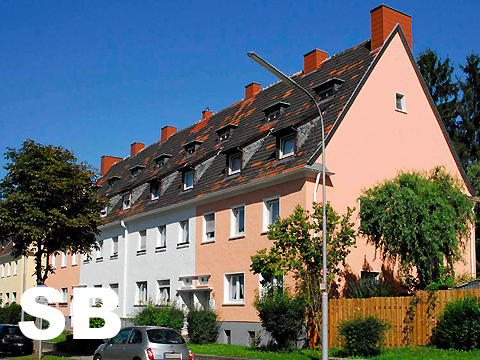 The residential portfolio with 22 semi-detached houses in Bernau, northeast of Berlin, is the second transaction realised as part of the acquisition mandate of Alpha Asset Invest GmbH & Co. KG, which entrusted us with the exclusive mandate at the end of 2017 to nationwide source residential investment opportunities with value add potential and to carry out the due diligence. The portfolio comprises a plot area of approx. 5,965 s qm and a total living area of approx. 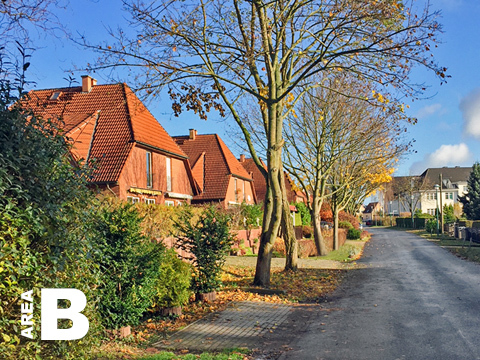 2,500 sq m. The proximity to Berlin, the very good infrastructure and sustainable growth prospects in Bernau were decisive reasons for the investor. 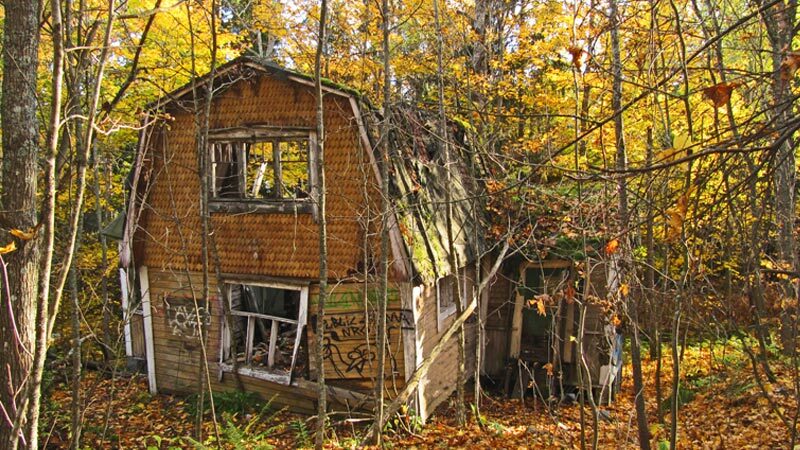 The seller is a community of heirs from Lower Saxony. We had brokered this 7-storey office building to the owner-occupier a couple of years ago. 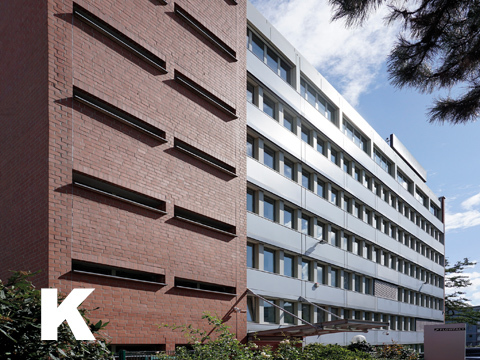 After a refurbishment, FlowFact GmbH became the single tenant of the approx. 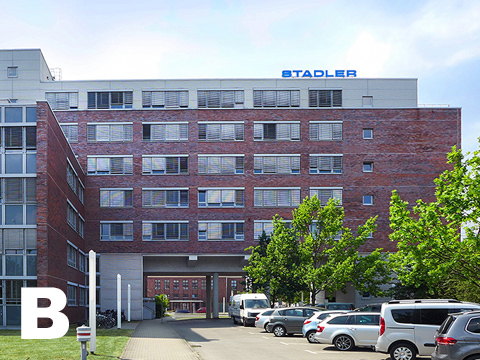 3,600 sqm property in the Mülheim district on the right site of the Rhine. We just brokered the long-term leased building of the 1960s, repositioned as FUTURE OFFICE for our client FlowFact. With the buyer Publity AG, which has expanded its portfolio to 603 properties, we realised the fourth successful transaction. As part of the long-time support of RWE AG, we successfully accompanied the real estate and project transaction for the new company headquarters in Essen. 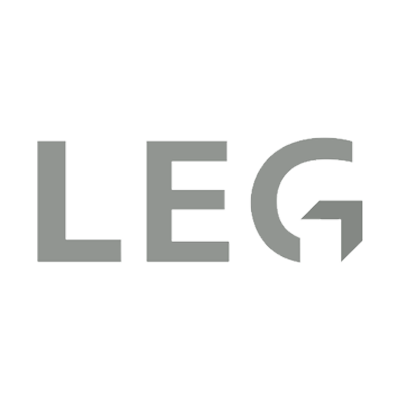 The energy group is planning a new office quarter on the existing, approx. 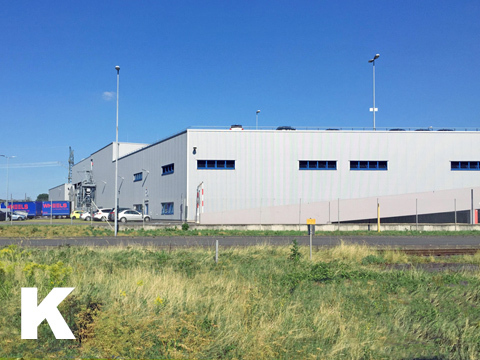 20,500 sqm plot in Altenessen, directly adjacent to the existing Trading Center, which is used by RWE Supply & Trading Center. 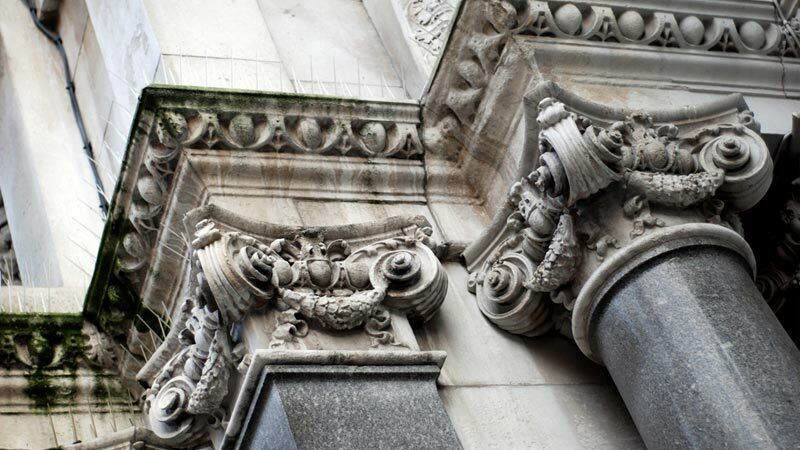 We advised RWE extensively in the planning and tendering process as well as in the selection of the project developer and the sale of the property. 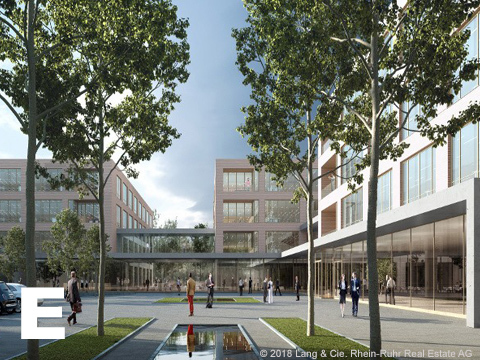 Lang & Cie. Rhein-Ruhr Real Estate AG will build an ensemble of three buildings with around 21,700 sqm of rental space on the new RWE Campus Essen in the Eltingviertel, which RWE will move into from the first quarter of 2020. 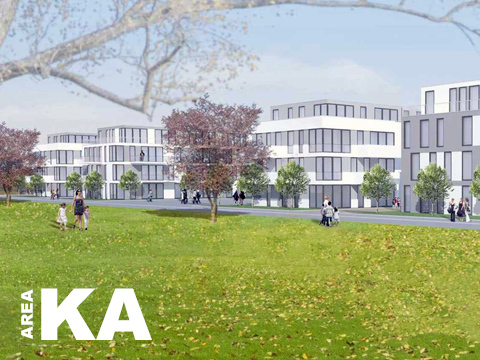 In Ladenburg on the river Neckar, not far from Mannheim and Heidelberg, a new residential area with 68 units and around 5,774 sqm of living space is currently under construction. The project developer had exclusively mandated us to place the residential complex on the market as an asset or share deal. 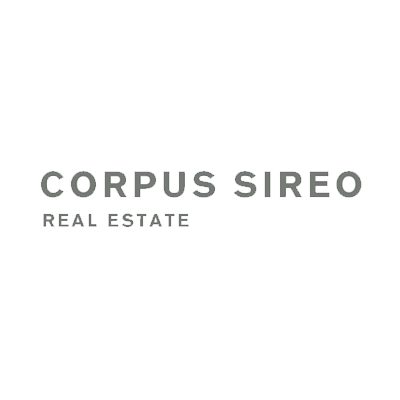 A regional residential real estate company has acquired the project with 6 apartment buildings as a forward investment. 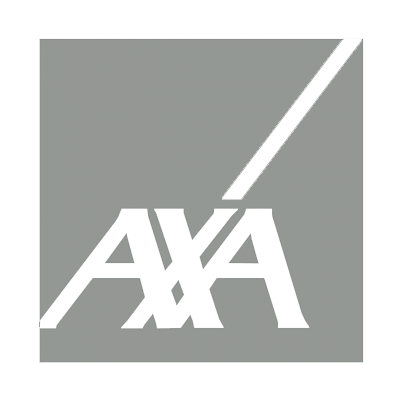 A long-standing client, a residential real estate company operating throughout Germany, again exclusively mandated us to broker a selected portfolio and carry out the transaction process. 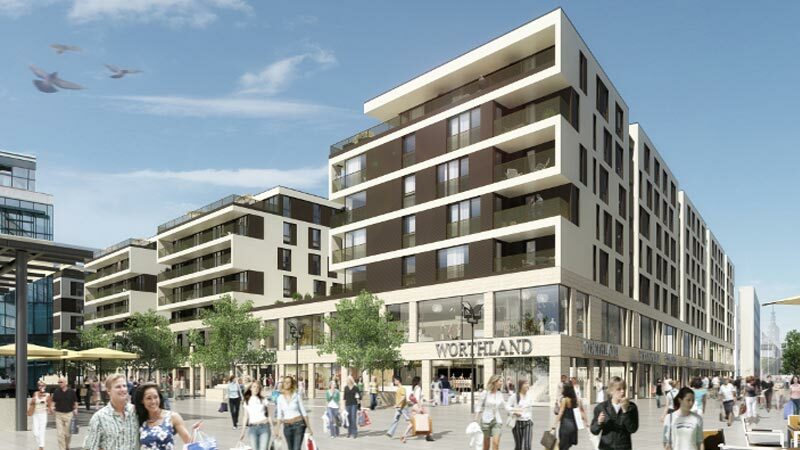 The property package in Saarbruecken with 220 residential units, divided into 5 properties and a living space of 14,560 sqm offered a solid and stable cash flow, but also potential for rental growth and development. 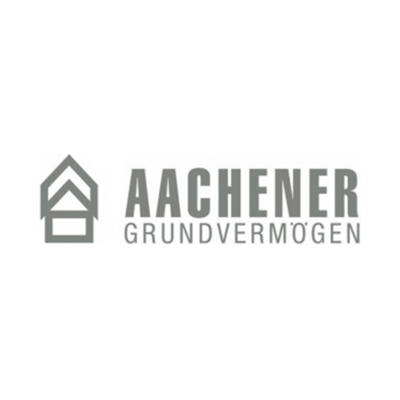 The buyer of the portfolio is an investor from the Rhine-Main region who will transferred the properties into a special AIF. In cooperation with Invariant Immobilien & Consulting GmbH, we brokered this office property in the Berlin industrial park ‘Pankow-Park’ to a regional architectural office. The property with approx. 7,825 sqm total area was built in 1997 by ABB for own use on the former production site of Bergmann-Borsi. There existed a leasehold contract which was terminated in the course of the sale. Due to the special contractual requirements, the transaction process took a year and a half. 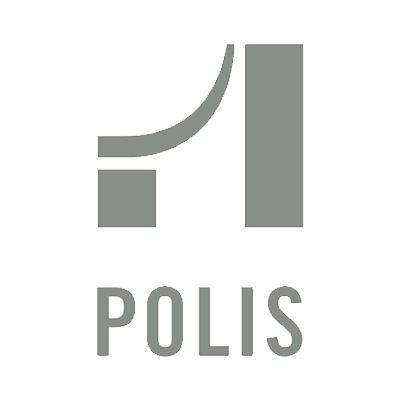 Together with our cooperation partner, we provided intensive support to both buyers and sellers.